The MTX StreetAudio iX1 on ear acoustic monitors are designed to deliver the MTX sound experience that fans have craved for over 40 years. They work great with your mp3 player, smartphone, tablet, or computer. These audiophile, semi-pro quality headphones offer an amazing sound experience that takes you to another world of sound. 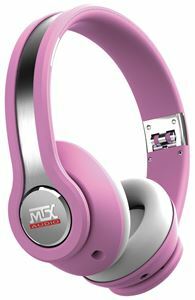 Whether rocking to hard guitars or soothing to jazz horns, MTX will headphones will impress you. 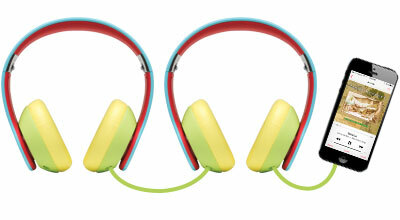 Headphones fold flat and include convenient and durable, zippered carrying case. Use included additional cord to share a sound source. The MTX StreetAudio iX1 on ear acoustic monitors are designed to deliver the MTX sound experience that fans have craved for over 40 years. They work with your mp3 player, smartphone, tablet, or computer. 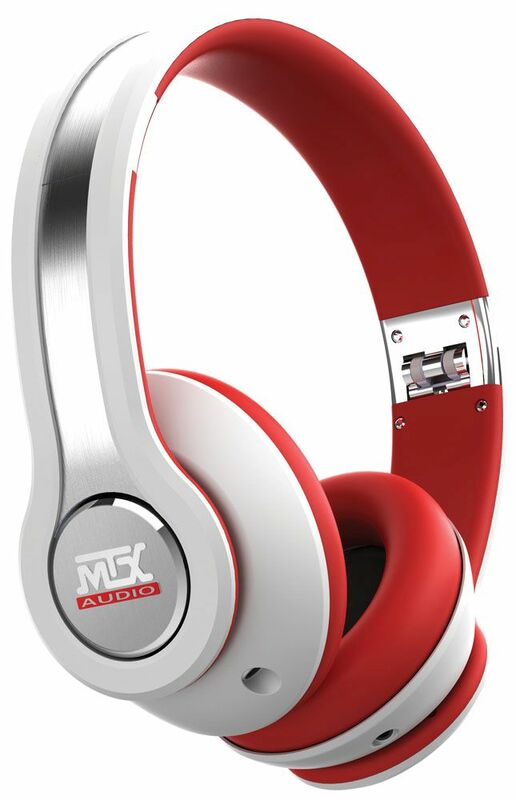 I have the Beats Solo headphones already and after getting the MTX headphones for Christmas, I've haven't used the Beats since. The MTX bass is better, they sound cleaner and they don't break (I use mine snowboarding and crash a lot). I gave my Beats to my brother so he wouldn't borrow my new ones from MTX, those stay with me! 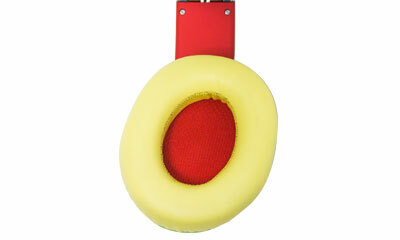 Real bass in a headphone.... Novel concept? Sure, when you have headphones being designed by celebrities. In True MTX style we had ours designed by audio engineers who actually know something about bass. You will be impressed. 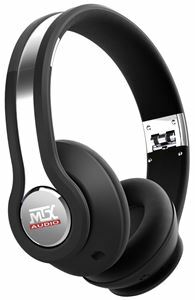 These headphones include an incredible 40mm driver in each ear-cup allowing them to deliver exceptional full range sound including the bass that most headphones can't deliver ...MTX BASS. And they are so comfortable! The iX1s are constructed using a brushed aluminum band that incorporates dual hinges allowing the unit to fold in half for easy transportation. 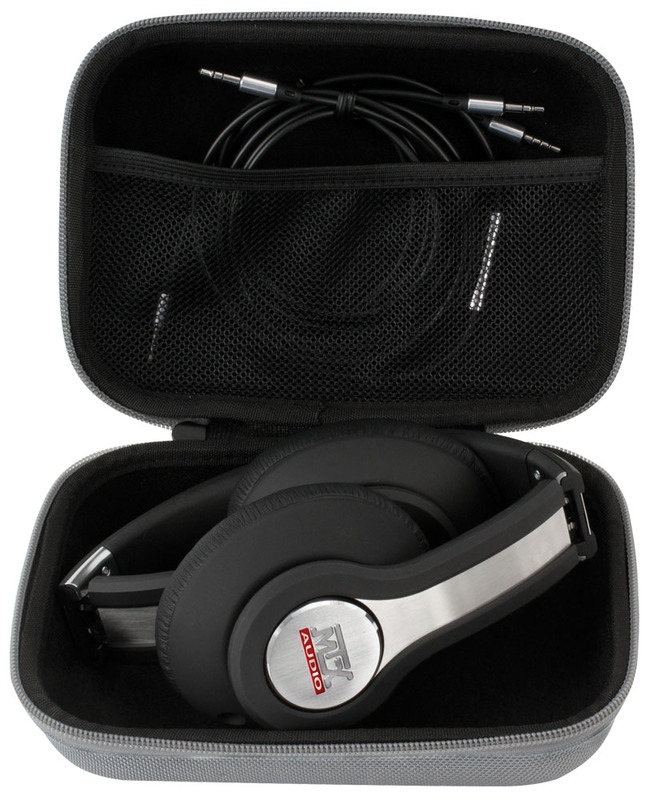 The unit also includes a durable zippered carrying case that protects the headphones when they are not in use. The iX1's have a 3.5mm input on each earcup allowing you to choose which side is more comfortable to wear the wire. 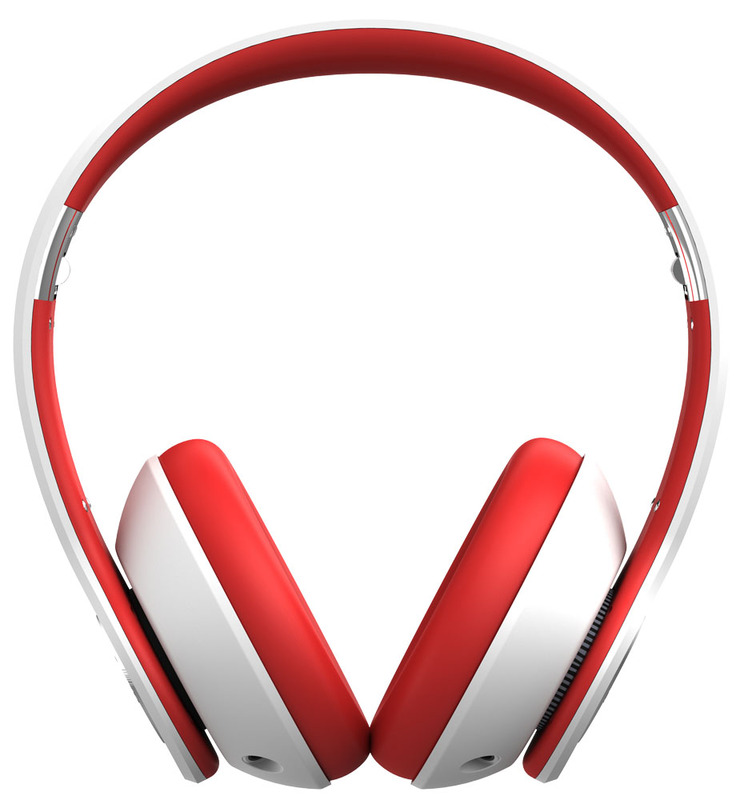 The second input can be used to connect another pair of headphones to the headset allowing you to share your music source with any other set of headphones without having to use an adapter. We even give you an extra cord! Pause, play and adjust volume. Take a call. The mic and remote control in these "buddies" are fully compatible with iPhone 3GS or later, all iPad models, iPod touch (2nd gen+), iPod nano (4th gen+), and iPod Classic (120/160GB). Try it for 30 days... you will be impressed. "Most famous for their great sounding car audio components, they entered the headphone market and came up with something awesome." "We must applaud its great dynamics, heightened frequencies, nice audio insulation, robustness of its components and overall ‘cool’ appearance."